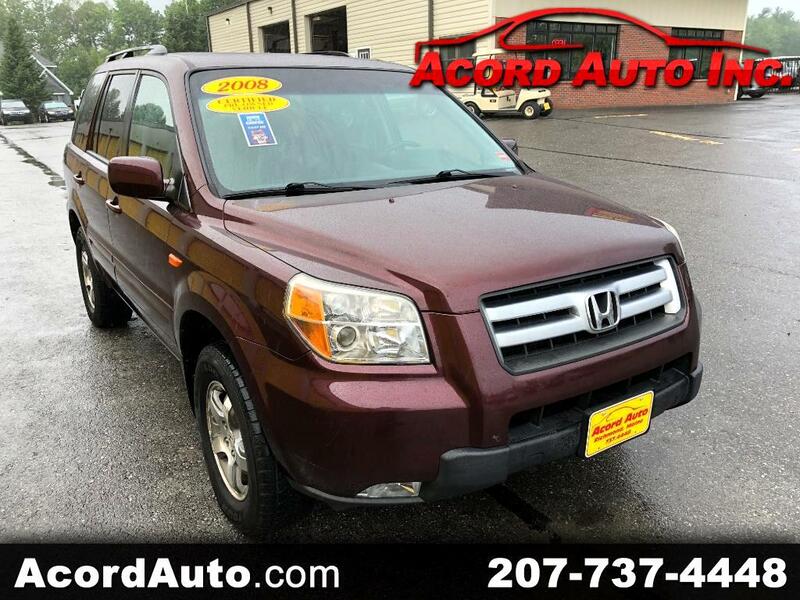 Used 2008 Honda Pilot EX 4WD for Sale in Richmond ME 04357 Acord Auto Inc.
HONDA RELIABILITY!!! That's exactly what you getting in a well put together Pilot such as this. Bigger, More comfortable, smooth riding and most of all SAFETY! Honda brings a lot to the table with these vehicle's so if your looking for a great SUV that'll haul the family & boat to camp and do it reliably for many years to come you might as well stop right here because this is it!! !